Fête des Lumières 2019 call for projects is open! 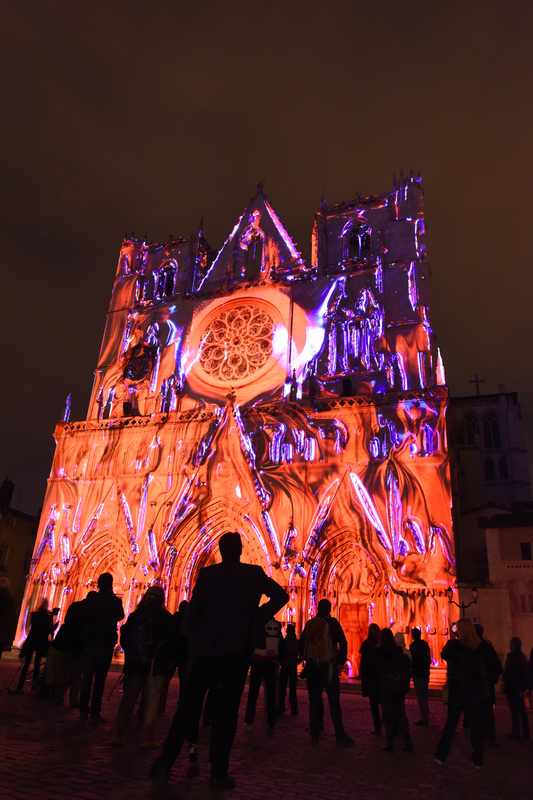 Would you like to be a part of the artistic programme of the 2019 Fête des Lumières? 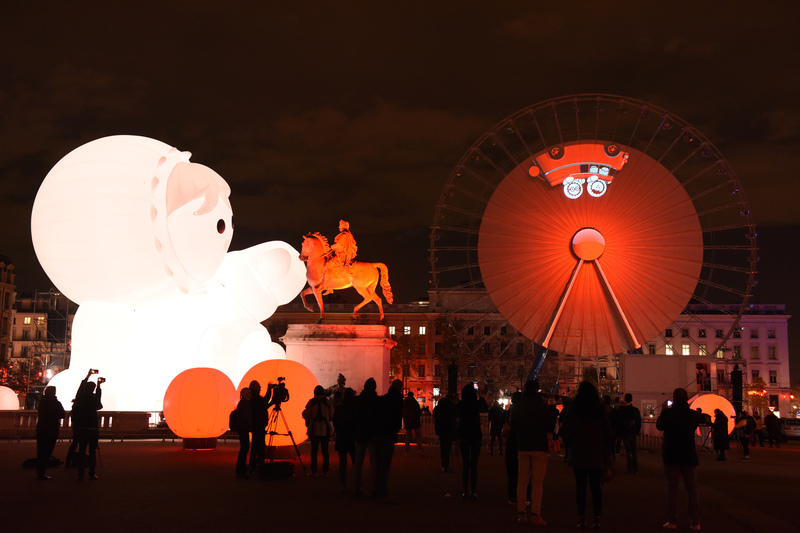 The City of Lyon invites artists and creators to submit their proposals for the next edition of its renowned light festival, the Fête des Lumières, taking place on 5 – 8 December 2019. The call concerns projects for two programmes that will run concurrently during the festival: the Key Projects (Grands Projets) and the Emergence programmes. The installations for the Grands Projets are for key locations in the city such as the Saint-Jean Cathedral, the Fourviere hill, or the Bellecour square. The submissions for these are considered as public procurement contracts by the City of Lyon. This year, seven sites are open for tender. The complete list of locations and the official offers are published on the dedicated City of Lyon public contracts website (in french). The sites that are part of the Emergence programme use city spaces as laboratories for light experiments that help young designers and new talents to emerge. The organisers are looking for installations that are participative, innovative, convivial, surprising and fun. An artistic section, describing your project and including visual simulations (photos, videos, etc.) and a synopsis or statement of intent. A full technical section, describing your equipment and organisation (naming a technical manager). A list of references of the various people involved in your project. – For key projects (Grands Projets) bids: the documents required are specified in the tender dossier. – For Emergence projects: the team (or artist) submitting the project must have a structure or be attached to a structure that can receive a subsidy. Don’t forget to include the provisional balanced budget. Photos: Muriel Chaulet, Fete des Lumieres 2018: Pigment de lumière – Ocubo; Une petite place pour des grands reves – Inook.